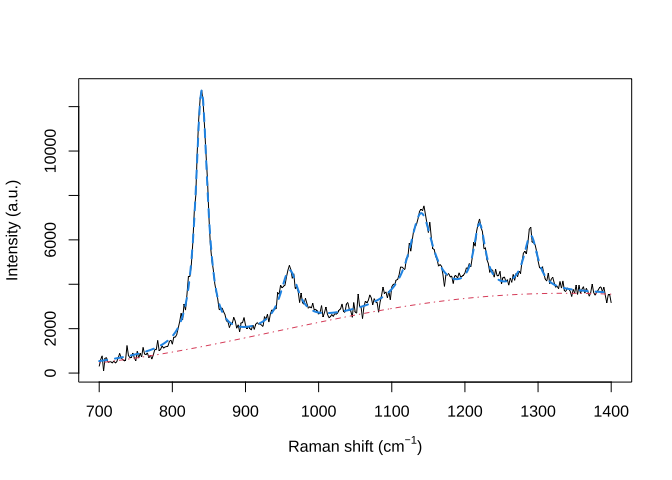 serrsBayes provides model-based quantification of surface-enhanced resonance Raman spectroscopy (SERRS) using sequential Monte Carlo (SMC) algorithms. The details of the Bayesian model and informative priors are provided in the arXiv preprint, Moores et al. 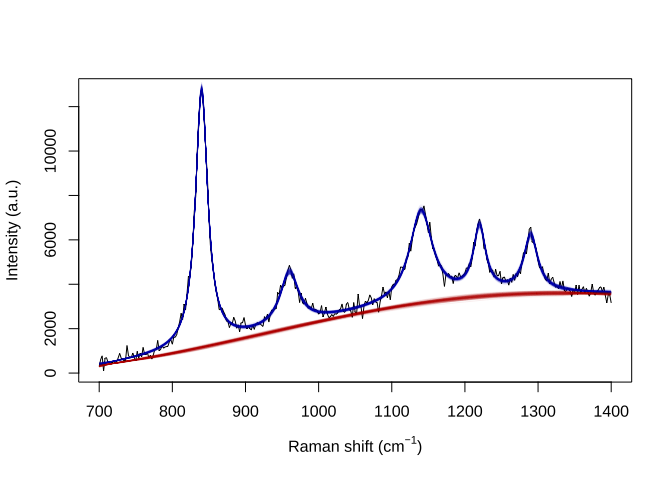 (2016; v2 2018) “Bayesian modelling and quantification of Raman spectroscopy.” Development of this software was supported by the UK Engineering & Physical Sciences Research Council (EPSRC) programme grant “In Situ Nanoparticle Assemblies for Healthcare Diagnostics and Therapy” (ref: EP/L014165/1).